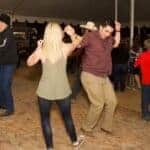 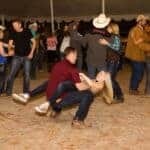 Rodeo Dance Friday and Saturday Nights! 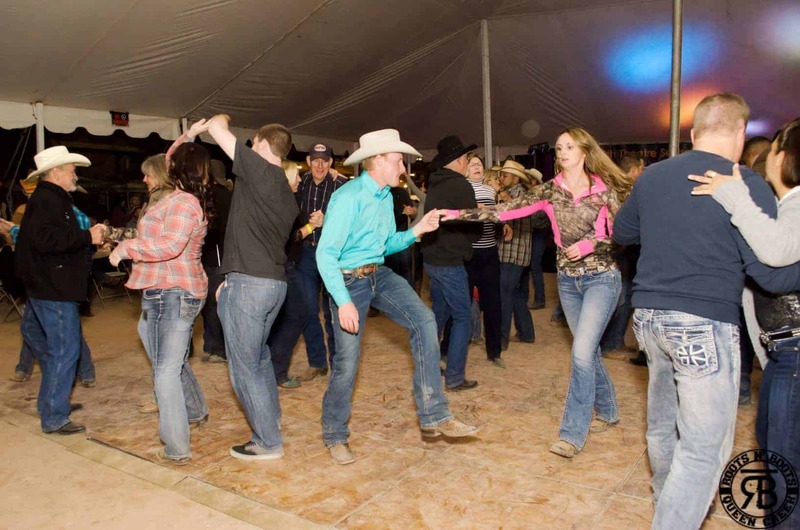 CrossRoad will be providing the live music for our dance this year on Friday night! 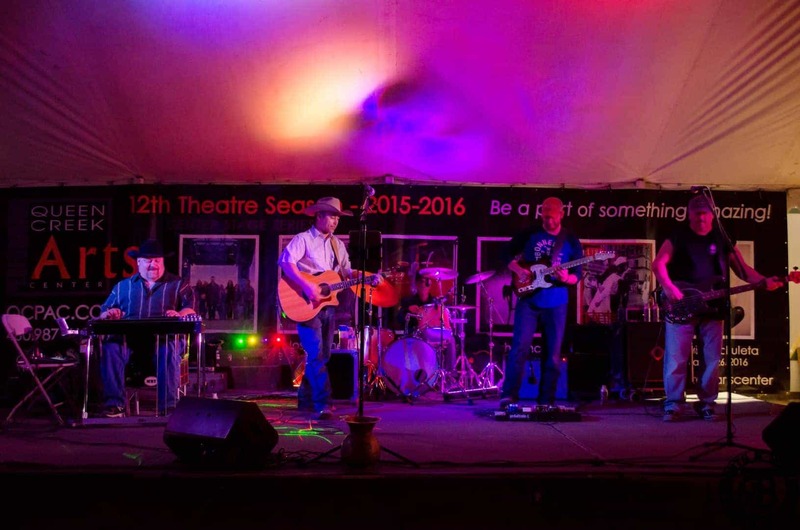 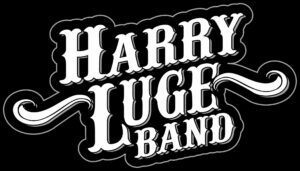 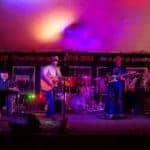 Harry Luge Band will be back on Saturday night again this year! 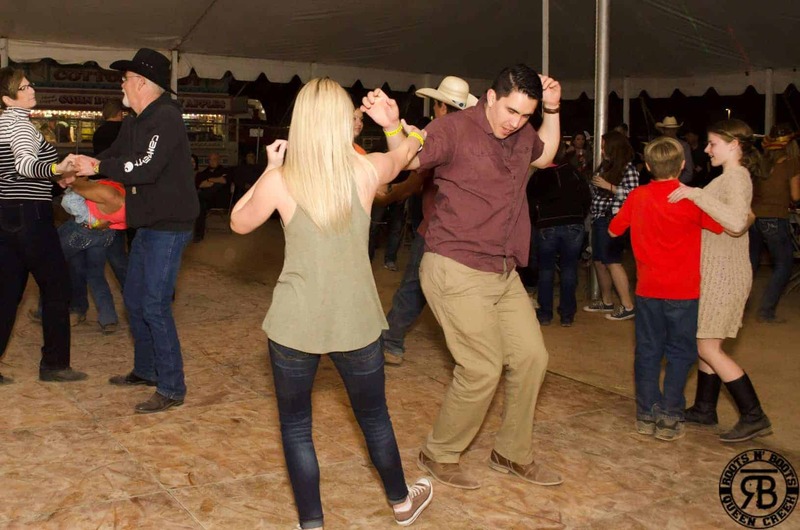 We are dancing at Roots N’ Boots Queen Creek on both Friday and Saturday nights from 8pm until midnight, and both are family oriented and kid friendly! 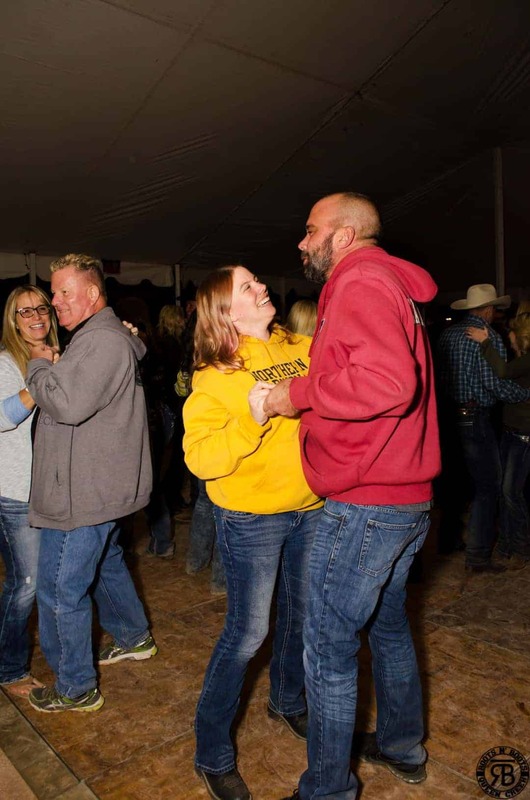 Alcohol will be served in a family friendly atmosphere. 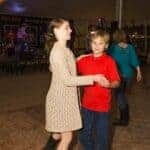 A dance floor will be provided. 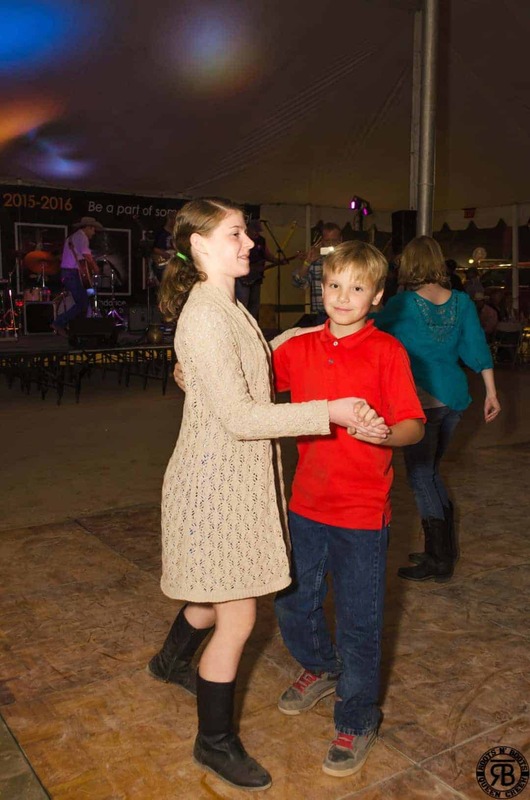 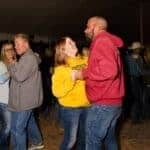 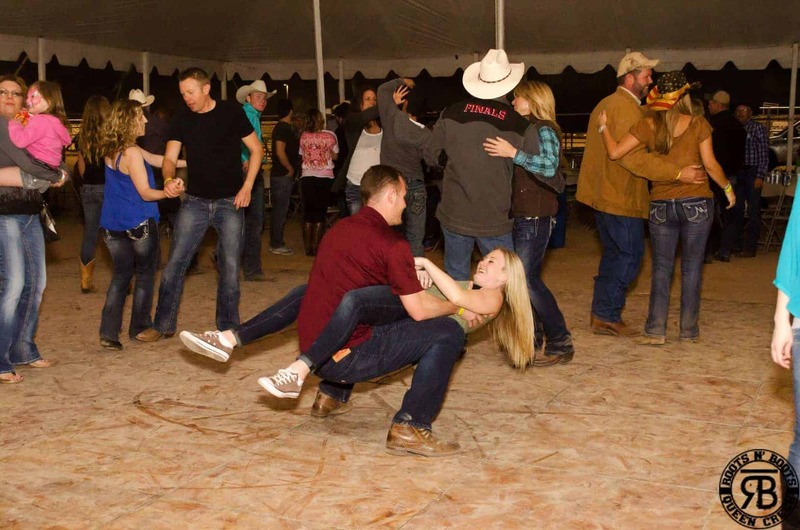 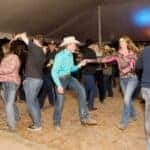 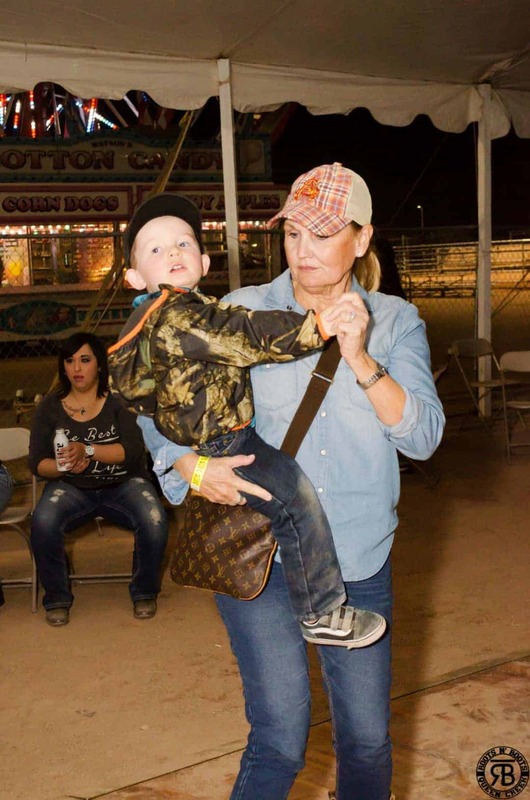 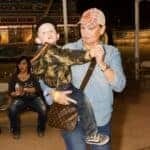 You do not need a PRCA rodeo ticket to get into the dance. 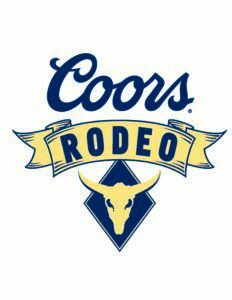 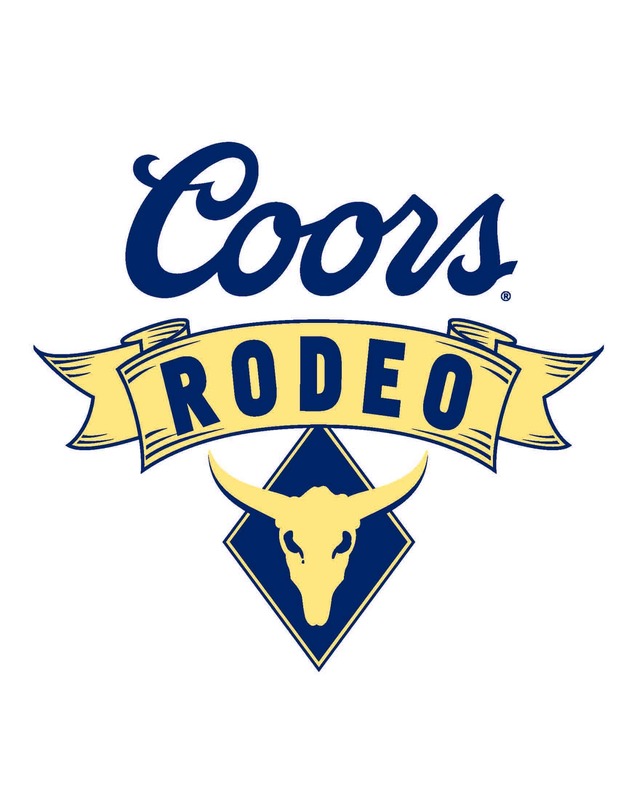 PRCA contestants WITH back number, and VIP’s with that evening’s wrist band will receive complimentary admission to the Rodeo Dance!